If you decide to travel by coach, you should bet on a proven and experienced carrier, with whom the journey will be pleasant and above all safe. 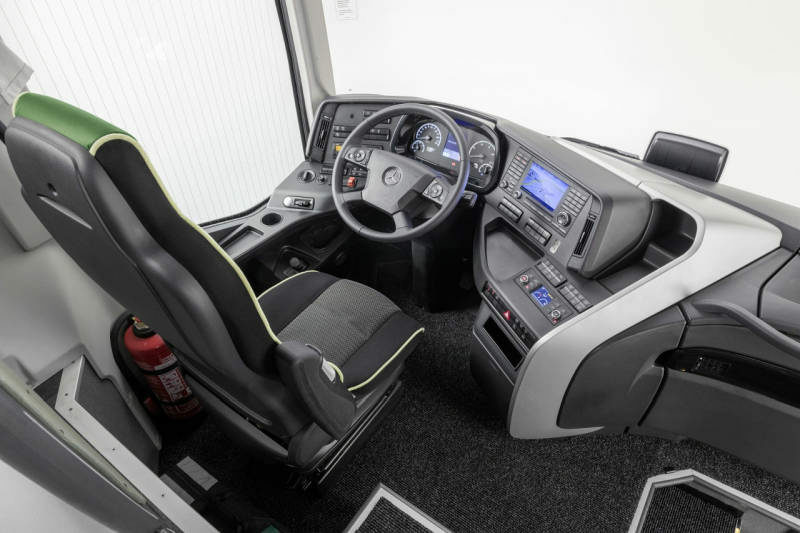 coaches equipped with a lift adapted to the needs of disabled passengers. various types of events or special occasions. You can count on us when you are in need of an inexpensive and professionally equipped coach for your organized trips, special occasions or other ceremonies in and outside the country. In order to rent a coach, please contact us via phone number: 795 404 404 complete and send us the form below. Before renting coaches from Ibatur, please specify your expectations in detail, which will guarantee your full satisfaction with our services. 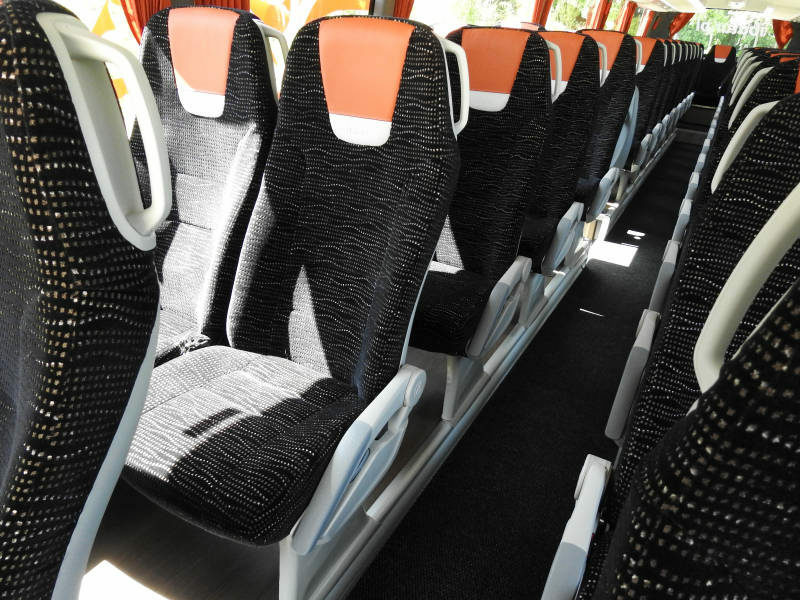 Ibatur rents coaches in Bialystok, Warsaw and throughout the Podlasie, Warmian-Masurian and Mazovian voivodeships. 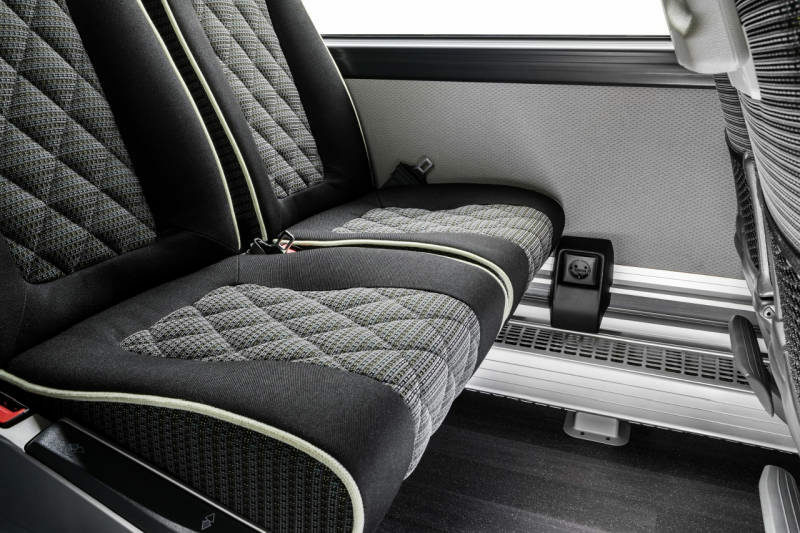 Cooperating with us means extraordinary comfort, class, safety, reliable transport service and satisfaction. The personal data administrator is IBATUR AUTOKARY with headquarters in Bialystok 15-879 Białystok, Śt. Roch street, number 33 local 15.
directly offering (direct marketing) products and services. You have the right to access your data, correct it and permanently delete it (right to forget). Providing personal data is voluntary at any time, but necessary for the implementation of the contract. In order to present the optimal offer, the data will be automatically profiled. To change or delete data or to follow any complaints or objections, please contact us via e-mail: info@ibatur.pl or in our headquarters in Bialystok 15-879 Białystok, Śt. Roch street, number 33 local 15.